Welcome to Harmony 5: a secure prison camp where the rebellious and the Discordant are broken. Amity is their newest inmate. The rules are simple here: obedience or death. Anyone caught trying to escape is executed. But former Peacefighter, Ingo, is prepared to risk everything for freedom. And in a world this dark, what has Amity got to lose? 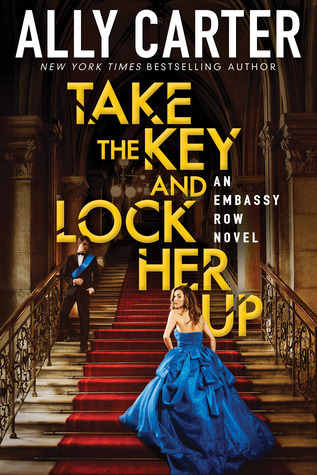 The second in a brand-new YA trilogy with an exhilarating mix of irresistible romance, breath-taking action and thrilling mystery. 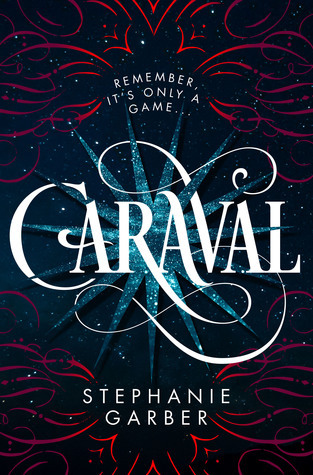 Effortlessly fuses the old-style glamour of 1940s America with the corrupt menace of a futuristic world in a hugely original twist on the steampunk genre - Blitzpunk. 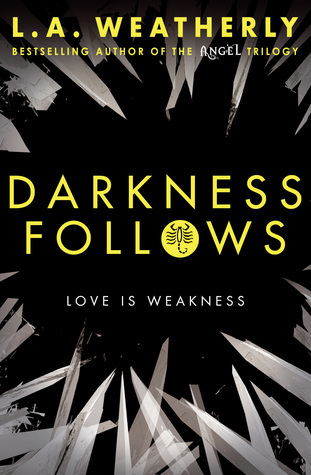 Darkness Follows is a chilling and compelling journey of revenge, survival and love. Hello everyone! 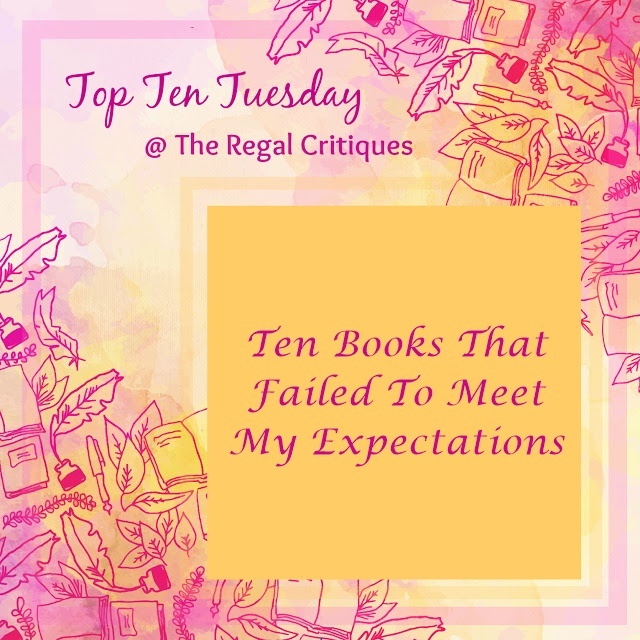 Today's Top Ten Tuesday (a weekly meme hosted by The Broke and the Bookish) topic is a tad bit negative, as I'm going to list 10 books that have gravely disappointed me since October. BUT WORRY NOT, you are 10000% allowed and welcomed to tell me the reason you loved these novels. No, honestly, I'm interested in different opinions from mine, so discussion is always cherished. Now, without further ado, let's jump right into these less than stellar novels I've read in the last couple of months. Now, I'll have two categories in this post - 1) books I read and loved, and 2) books that didn't work for me, but may work for you. I won't go into detail about any of the books, just simply write down how long they are. Of course, the number of pages may vary between different editions. 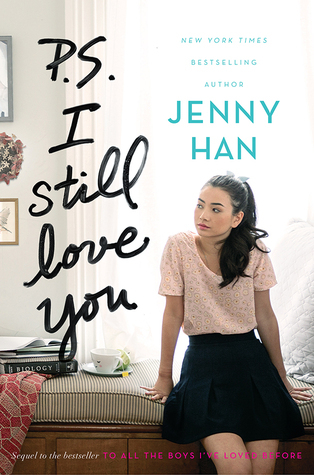 The covers link to the book's Goodreads page. 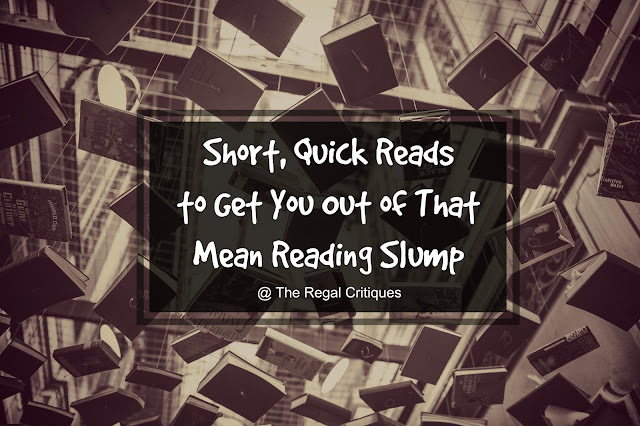 Hope you'll find your next favorite read here! Funny things, words. Big words, small words; words that are bigger on the inside and packed with tight feeling. They can make us fall in love, and they can break hearts and we're powerless against them. Hello lovelies! Today's Top Ten Tuesday (a weekly meme hosted by The Broke and the Bookish) is all about romance, relationship and love, due to today being Valentine's Day! After some thinking, I decided to dedicate this post to ten hate to love relationships that were fan-freaking-tastic. I honestly thought it'd be hard to find ten of such relationships that I loved, but it seems like I'm quite a big fan of this trope, so reducing my list of favorites to ten ended up being a huge problem. BUT I MANAGED. Let me present the ten bestest hate to love romances I've ever read about & I couple of honorable mentions. LET'S FANGIRL TOGETHER. Hello, beautiful people! Today's Top Ten Tuesday (weekly meme hosted by The Broke and the Bookish) topic resonates so well with me, as I'm an enormous fan of romance in novels - not so much novels that has nothing to show but the romance, though. Today, I'm going to list ten novels that could do with a little more kissing. Don't for a moment assume that this is me criticizing these authors for not including enough making out scenes. It's more of a case of me finding these relationships such #otps and #goals that I want MORE. 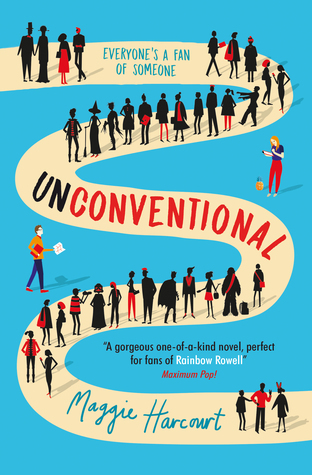 So, bear in mind that these are, in fact, books that I rated 4 or 5 stars, because they're fantastic as they currently are. My love for A Series of Unfortunate Events - which I read when I was just a twelve-year-old cupcake with a craving for dark, atmospheric tales - isn't something I scream about here frequently for two reasons: a) I've gotten only halfway through the series and only six books were translated to Hungarian at that time, and b) I've forgotten so much from what went down in those books, because I have the worst memory ever. Like, so bad that I don't remember the exact plot of what I read last month, so recalling the plot of something I read eight years ago is the very definition of impossible. Anyhow, given how obsessed I was with the series when I was younger it was a no-brainer that I'd watch the show as soon as it came out, AND WATCH IT I DID. Guys, it was spectacular, everything I desired and more. So, basically, my mission now is to make everyone else watch it, too, BECAUSE I LIKE TO MAKE PEOPLE HAPPY. 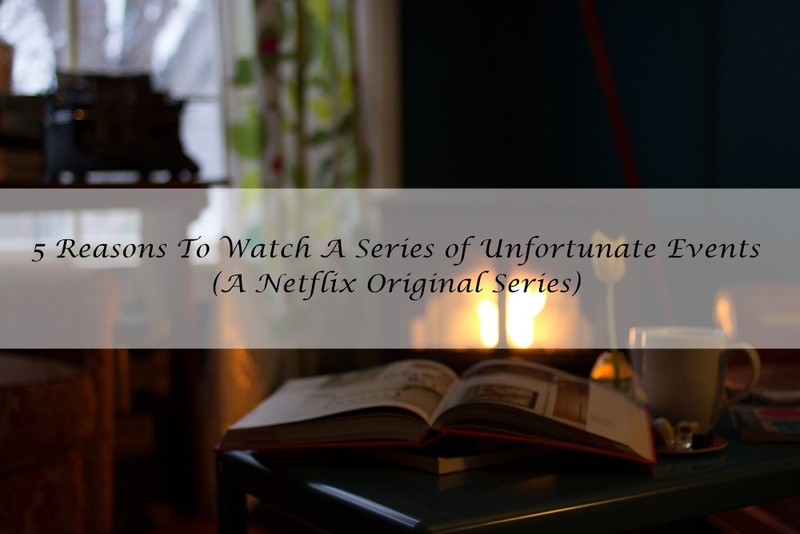 For this very reason, I'm going to list the 5 most important reasons why you - yep, YOU - should start the show ASAP. You're welcome. "You can break my heart. Do whatever you want with it." Received with thanks in exchange for an honest review from the publisher. 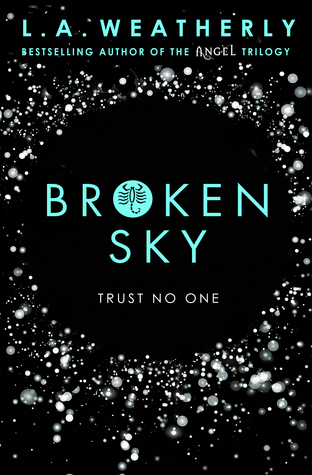 Broken Sky was a thrilling dystopian fantasy set in "a daring and distorted echo of 1940s America", as the blurb put it. Reading that the first time had me confused- would it be set in an alternate universe of America in the 1940s? But then that would hardly be dystopian, so what exactly would be the case here? Well, giving a unique twist to the Dystopia we usually see, the author has built a world set in the future, but there has been a strange regression in terms of technology and lifestyle that it all resembles what we know of America in the 1940s. And if that isn't intriguing in itself, we also have a power-hungry dictator obsessed with astrology, and it is astrology he uses to aid him in weeding out people with the "wrong" birth chart. These peope are said to be the root cause of the society's ills and they are ultimately arrested and sent to a correction camp. Terrifying, isn't it? Quite like the World War Two scenario and Hitler. You see what the blurb meant now? 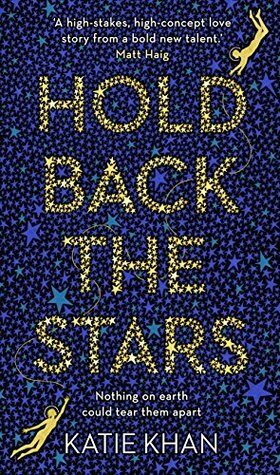 While I definitely don't believe in astrology, I've always been fascinated by how the personality traits and things described by it are often on point, so while this book didn't at first look like my usual cup of tea, there was no way I would have not tried this either. Am I glad I did? You bet I am. 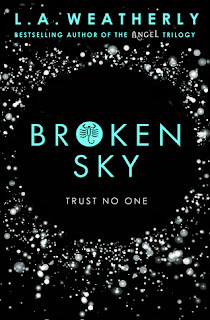 Broken Sky turned out to be a unique story told in the POVs of two kickass female leads. 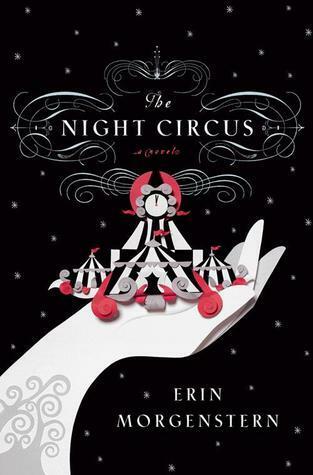 Read on to know exactly why this turned out to be a perfect first book in an trilogy!